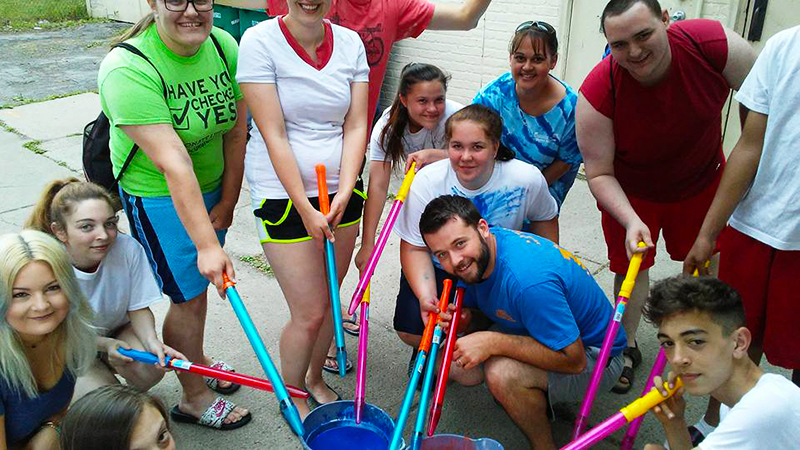 Our youth group is a chance for teens to learn and have fun in a safe environment. 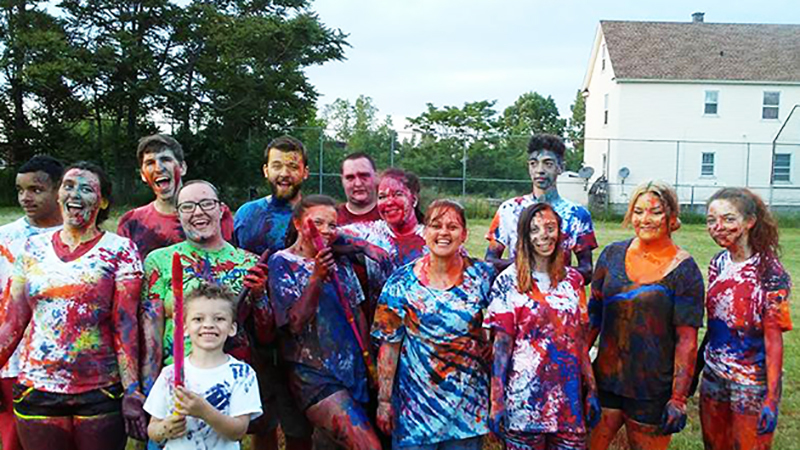 We do various fun activities throughout the year, some on site and some off site! We teach the bible through relevant topics that help teens to understand who God is. A fresh look for Steps on the Web!